The Kobelco revolutionary Integrated Noise and Dust Reduction Cooling System deliver ultra-low noise during operation. The filter effectively removes dust particles which helps the cooling unit maintain the ideal heat balance. Alarm is triggered if machine is moved out of designated area to another location. Coil springs absorb small vibrations, and high suspension mounts filled with silicone oil reduce heavy vibration. This ensures ultimate low vibration when travelling and digging. The new ROPS cab with tempered glass windows protects operators. Roomy operating space is assured with a big cab with excellent visibility in all directions. Best in class travel torque ensures smooth travel on slopes and uneven terrain and also when changing machine direction. Powerful swing torque ensures smooth swing acceleration for efficient performance. The combination of a large capacity fuel tank and best in class fuel efficiency delivers an impressive increase in continuous operating hours. When lowering the boom, the new arm interflow system uses the downward force generated by the boom's weight to push fluid to the shovel arm. This greatly reduces the need to apply power from outside the system. Powerful and smooth travel and swing, multi-display colour monitor for easy checking, one-touch attachment mode switch and emergency acceleration feature. This function saves fuel and cuts emissions by automatically shutting down the engine when the machine is on standby. Our high and wide excavators are specially equipped for forestry and hilly terrain work. 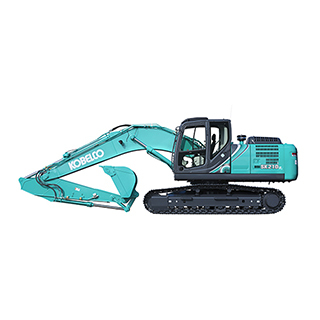 This series of excavators has generous ground clearance for stumps or rocks. The extra crawler width ensures excellent stability, which allows for uninterrupted work and greater lifting capacity. Durability is improved with full track guides and larger upper rollers for the crawlers to prevent de-tracking. 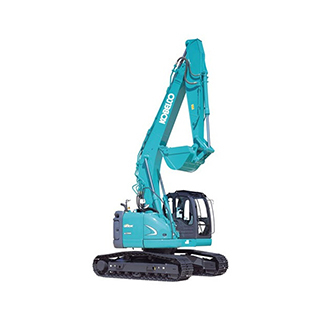 "Kobelco machines have proven to be rugged and reliable in addition to delivering comfort and efficiency. 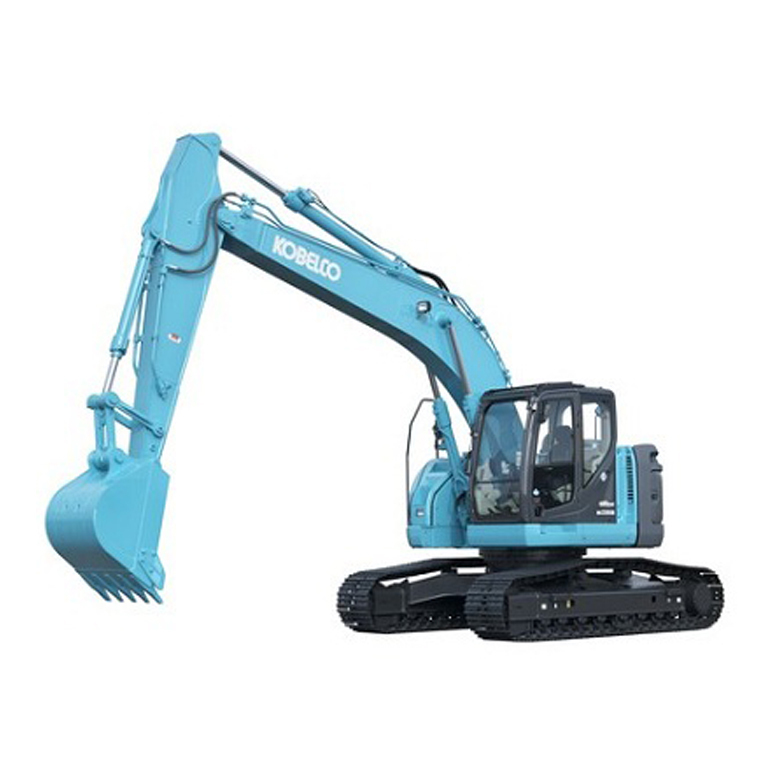 Compared to one of the major brands, we estimate each Kobelco we have could save us $15,000 per year per machine, based on running 2000 hours in the year at $1.50 per litre for diesel." 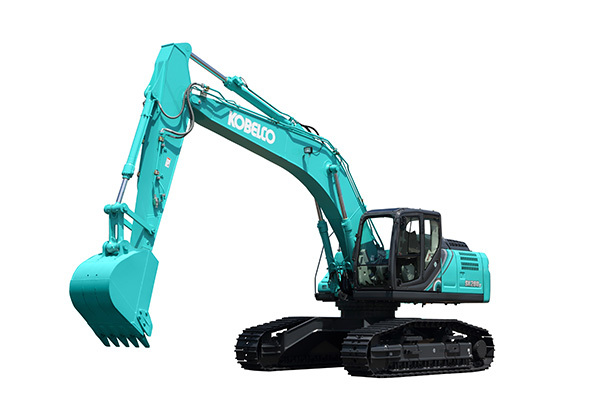 "With Kobelco, servicing is easy and parts are readily available but servicing is now really only a maintenance requirement because we haven't had to fix any machines. This has saved us real time and money." "We have to stay competitive, and that means we can't afford downtime. 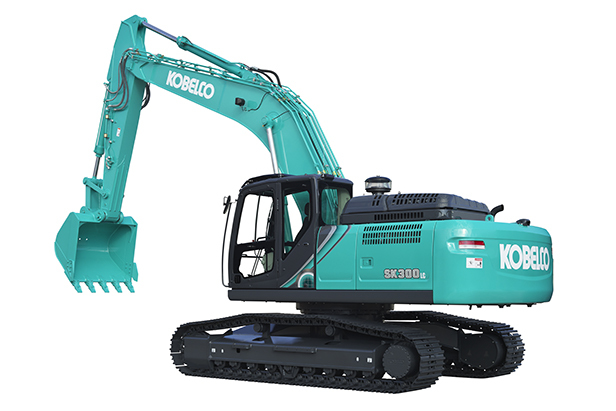 Our collaboration with Kobelco means serviceability isn't an issue. They put the effort into looking after us and so we keep coming back. "Like the other Kobelco Generation 10 machines we have in our fleet, we love the upgraded features for fuel efficiency because it's not compromising the excavator's power. The Kobelco's fuel efficiency is one of the big advantages of these machines - we operate by the bucket, not by the hour, so we need to keep fuel minimised and power maximised." "We kept coming back to Kobelco, the reliability and functionality was making them stand above the rest for us time after time." 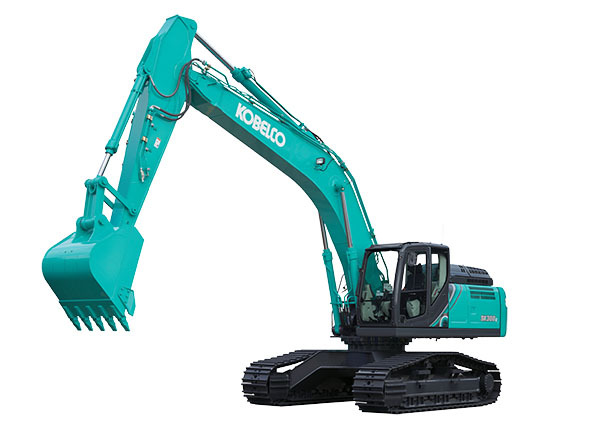 "We've had the Kobelco SK500LC-9 for a couple of months now and we're impressed by how well it can rip through rock. 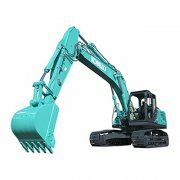 Kobelco excavators have a good reputation so I was happy when we bought it, but I'm even happier now that I've seen it in action." "I learnt everything I know from my dad and one of the biggest lessons was seeing the effect fuel efficiency has on the bottom line. You always know it's important but until you see the numbers you don't realise how critical it is. 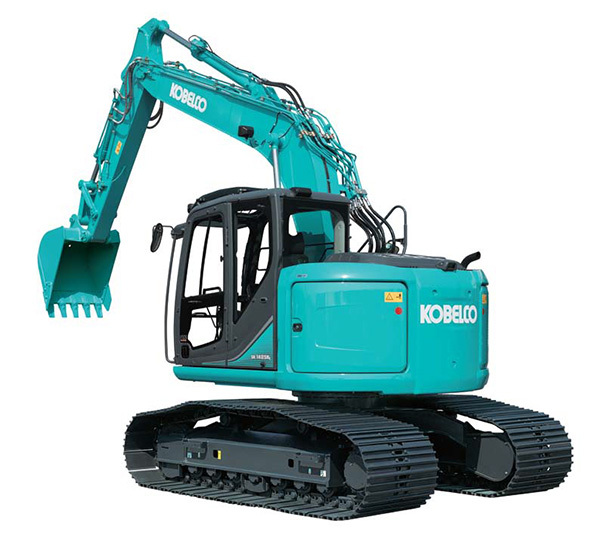 Kobelco really delivers on fuel efficiency." 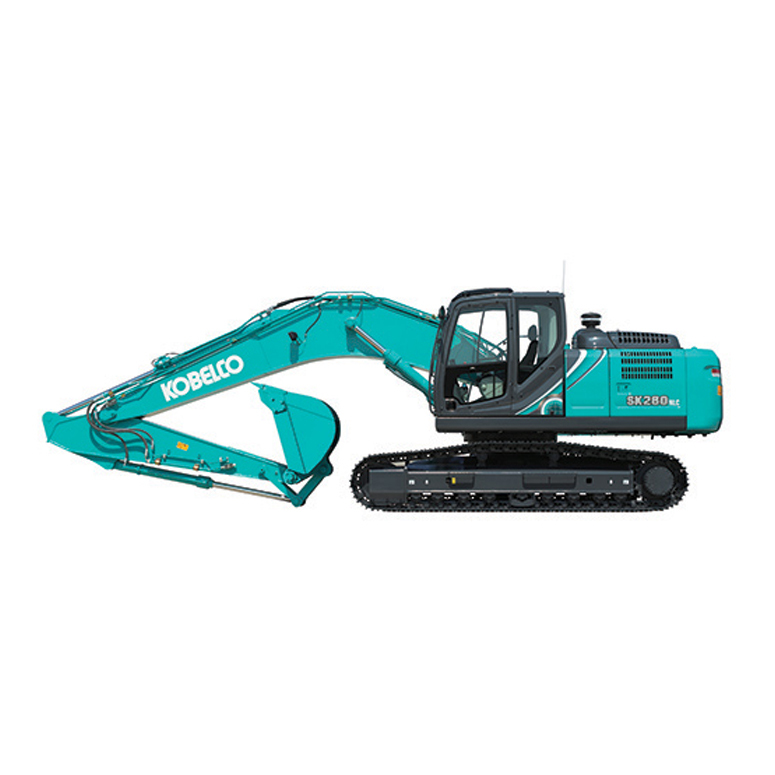 "Our new Kobelco SK250 excavator is the perfect contractor's machine. It's not as big as a 30 tonner and not as small as a 20-tonner. Yet it still gets through the bulk work at a reasonable rate and can also get down and do the smaller stuff. That kind of versatility is very important for a contractor." "We did a lot of research and we've tested a lot of different machines. 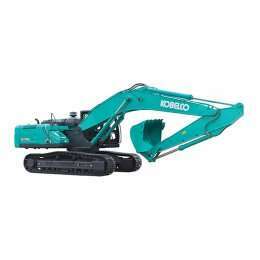 The Kobelco excavators always had the edge over their competitors. We picked up a Kobelco SK250-8 excavator and we now have eight Kobelco machines, all purchased from our local Kobelco dealership. 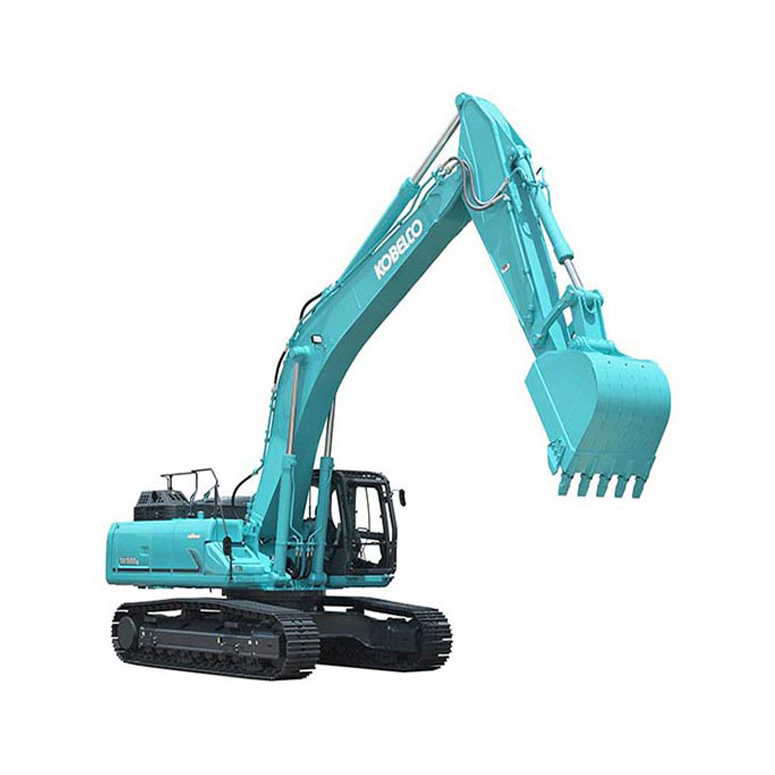 Kobelco excavators have been the best value for money and good, reliable machines. They'll certainly be part of our future."